In blockchain circles it is said that 2019 will be the year of the oracle. Oracles are real-time reliable data feeds which, by interacting with smart contracts, present an opportunity to connect the dematerialised world of distributed ledger technology to real-world events. Smart contracts (contractual protocols that are created, recorded and automatically executed in the digital environment) can be blockchain-based. At the most basic level, distributed ledger networks such as blockchains allow people and organisations to hold and transact digitised assets on a transparent secure ledger. If the smart contracts that give effect to a transaction in this instance are ‘on chain’, it is crucial to ensure that the data sources - the oracles - that inform the automatic execution capabilities are reliable and verified sources. One of the key characteristics of smart contracts is that they are both automatic and, in practical terms, irreversible, so that inaccurate data can give rise to unavoidable unintended consequences. 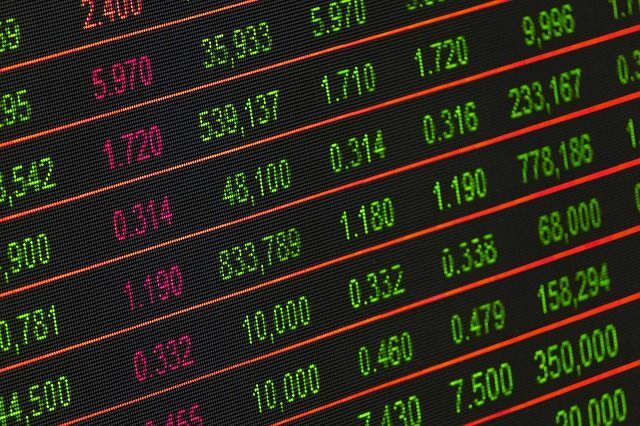 Oracle services, or real-time data feeds, for exchange rates, stock prices and other key market metrics have typically been centralised, and are therefore individually vulnerable to errors, tampering or falsification, which exacerbates the above point. Consequently, in a smart contracting environment it becomes imperative to ensure that each data feed can be verified from a trust/due diligence perspective before it becomes a contractual action point. This is where composite applications are likely to come into play. Chainlink – one of the more popular decentralised oracle networks at present – has apparently teamed up with Cornell researchers to combine technologies in a way that gives smart contracts additional capabilities while keeping them provably secure. According to an interesting article in MIT Technology Review, this solution gives blockchain the potential to “break out and become a part of our everyday lives”. Chainlink is working with Town Crier, a “high-trust” hardware system that operates in a secure enclave to ensure that the data collected by Chainlink software from multiple off-chain sources has not been tampered with or falsified, thereby making it more confidently actionable in real time within a smart contract. Although it may not apply to all types of data, this approach has the potential to transform the way smart contracts work by making them “externally aware”. By working together, the two systems can allow blockchain-based services to interact with real-world events with a greater degree of trust than is possible from today’s oracle services.